SOIL SERIES: A Social Drawing is an ongoing collaboration between artists Francesca Fiore and Hillary Wagner and the rural Appalachian community of Bethel, Ohio. 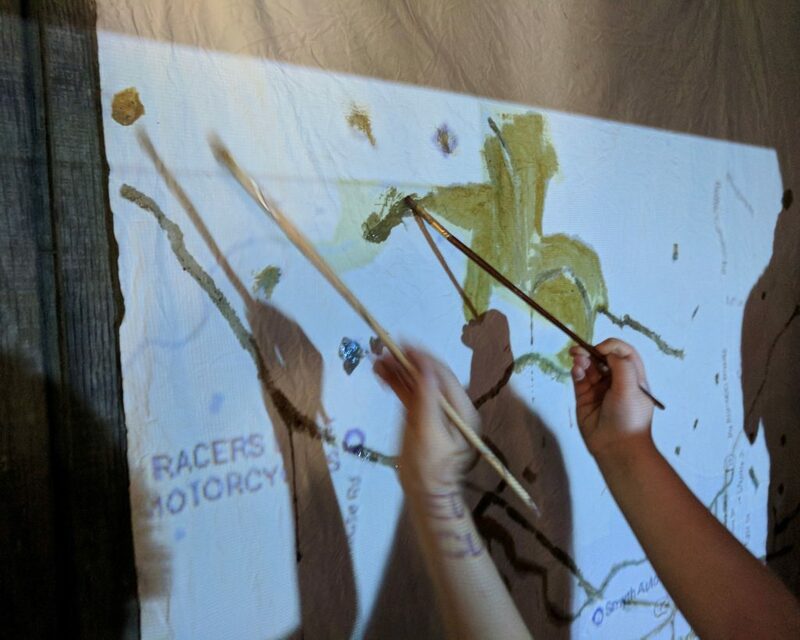 Establishing social drawing as a methodology for socially engaged artistic practice, SOIL SERIES is a dynamic set of relationships between artists, community members, local organizations, academics, and policy-makers. These dialogic networks aim to address community crises through the generative juncture of community resources and artistic practice. These crises manifested themselves more tangibly during the fall of 2016. As the presidential election caused tensions to flare across the country, Bethel residents experienced further strain within their own community in the form of an emergency operating levy on the ballot for the local school district. Finding itself in a precarious financial situation, the Bethel-Tate district was forced to confront the possibility of deep budget cuts if the increase in tax funding was not passed. The proposed cuts threatened arts programming, gifted education, and student transportation, among other services. Wagner, a Bethel native, was alarmed by the situation. She communicated her concerns to Fiore, a fellow MFA candidate at Parsons School of Design. Sharing a belief in art’s capacity to promote empathy and engender new possibilities, the two began discussing ways in which a community like Bethel might use thoughtful artistic practice to navigate through its mounting crises. Although the levy narrowly passed by 28 votes, sustaining the district at least until 2022 , Fiore and Wagner felt this stopgap measure was insufficient and relocated to Bethel in June of 2017. Hillary Wagner, SOIL SERIES: A Social Drawing, 2017. An early map of the SOIL SERIES social drawing in process. Fiore and Wagner developed social drawing as a methodology for community-based praxis rooted in a deep understanding of place. Social drawing modifies Joseph Beuys’s theory of social sculpture to operate at the scale of a community such as Bethel, building upon existing community networks to identify and develop new pathways toward health, knowledge, resources, and support. Where social sculpture imagines a utopian work of art to which all of humanity contributes, social drawing emerges from within a community, taking into account its specific needs and concerns and prioritizing the cultivation of trust between artist(s) and community members through horizontal partnerships. The act of drawing in this context becomes the act of connecting. 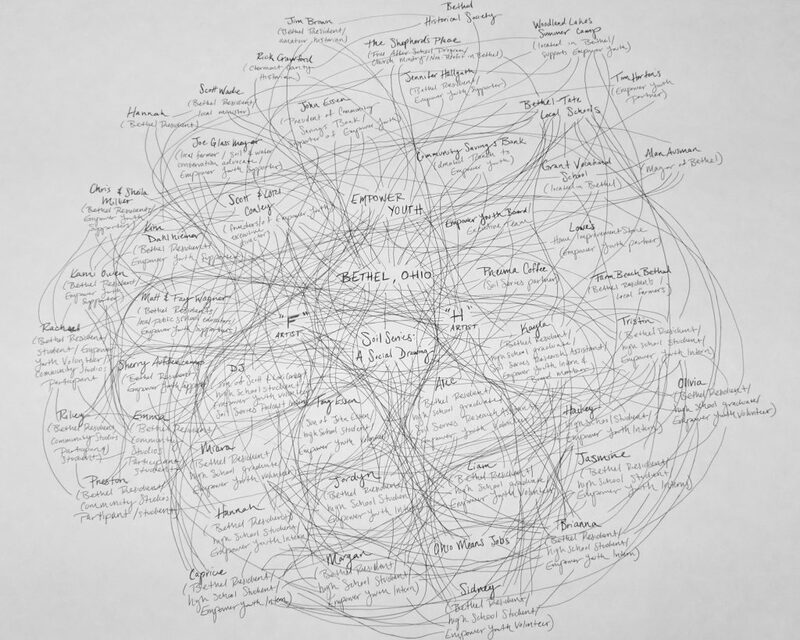 Lines emerge as linkages between significant sites and actors, with each new line following the logic of pre-existing community relationships and building upon extant networks. The result is an organically cultivated web of self-sustaining community nourishment. As in Beuys’s social sculpture, contributors to the drawing need not identify as artists, nor is the path of the drawing dictated by artists. Rather, artists act as facilitators, asking new questions, imagining new possibilities, and creating the conditions necessary to weave and maintain an intricate and expansive web of relationships. Fiore and Wagner established the initial lines of the SOIL SERIES social drawing through their partnership with the local non-profit organization Empower Youth. Founded in February of 2015 in response to rising concerns over food insecurity and opioid addiction, Empower Youth aims to provide some relief to overburdened schools, government agencies, and centers of worship in Bethel. Taking as its mission a partnership with children “in hopes of instilling in them the confidence and resources needed to break through the chains of generational poverty,”  Empower Youth has become a vital resource for at-risk Bethel students through its food bags and mentorship programming. In April of 2017, a local bank, Community Savings, gifted Empower Youth a foreclosed 15-acre ranch to aid in the organization’s expansion. 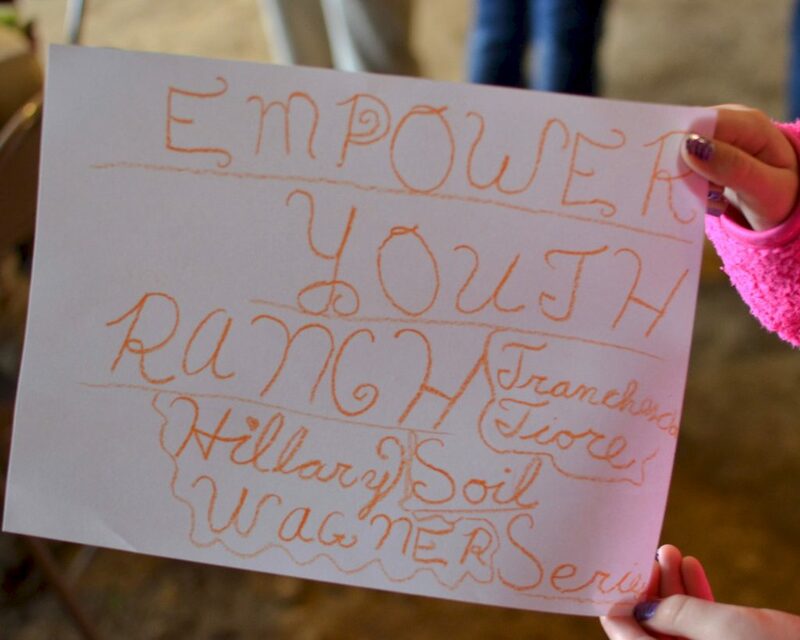 The Empower Youth Ranch, or EY Ranch, has since become the home of Empower Youth’s operations and an active community hub. Recognizing the ranch as an organic, pre-existing site of intracommunal relationship-building, Fiore and Wagner felt it was a natural entrypoint into Bethel for SOIL SERIES. They approached Empower Youth’s directors, Lori and Scott Conley, to propose running SOIL SERIES programming as an extension of Empower Youth’s mission. 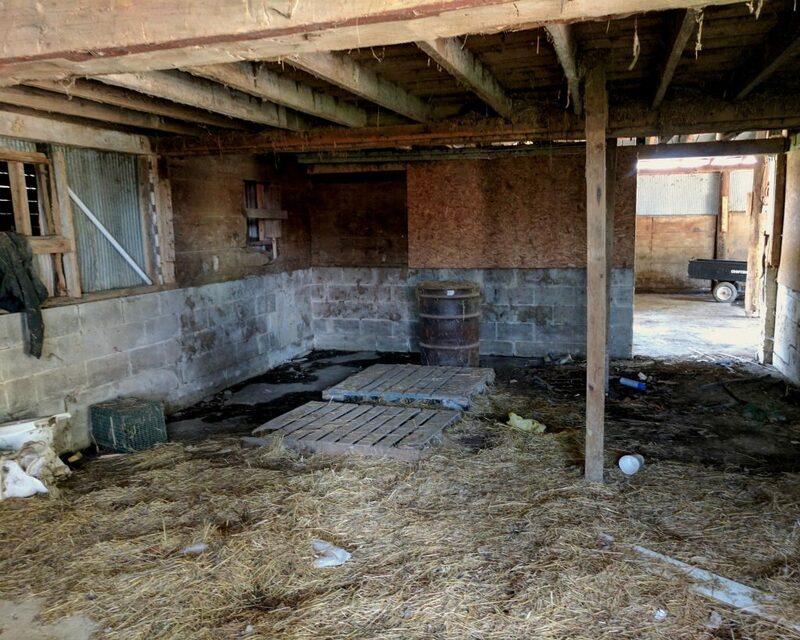 To house SOIL SERIES’s operations and create a space for public artmaking, Fiore and Wagner took on a renovation project on the EY Ranch alongside Empower Youth’s volunteers and interns. The property’s original Depression-era barn became a site of collective community action, and the disused structure was transformed over the course of two months into the Barn Studio. 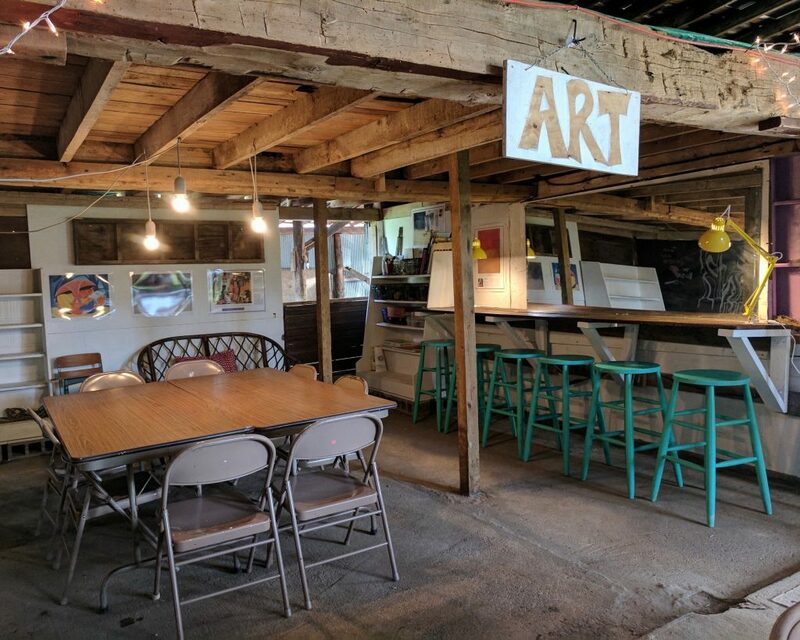 From July to November of 2017, SOIL SERIES’s Community Studio Program met weekly in the Barn Studio, offering free arts programming to the public that utilized pedagogy of place  to foster a deep engagement with Bethel through making. In alignment with Beuys’s assertion that “everyone is an artist” (paraphrasing Novalis), Community Studio participants were encouraged to consider themselves artists regardless of their background or training. Per the ethos of social drawing, the Community Studio Program became a means of connecting Bethel’s residents to one another through a shared history. Fiore and Wagner proposed each project as an investigation of place while taking inspiration from relevant examples of contemporary art practice. 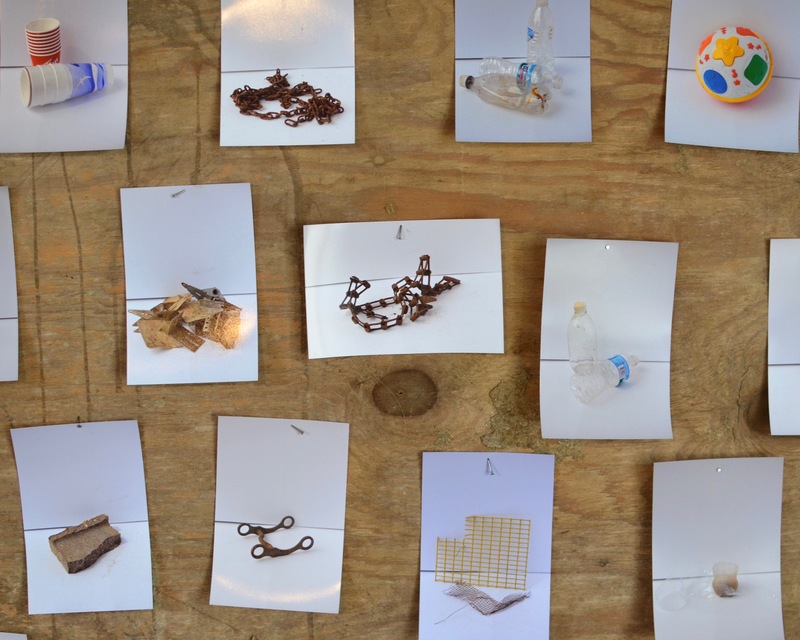 Participating artists carried out their investigations mainly using materials found on the ranch, and each resulting work contributes to a nuanced composite portrait of both the Empower Youth Ranch and Bethel. Seasonal changes determined a natural end to the first phase of the project, as the Barn Studio became too cold for programming. The culminating endeavor of the Community Studio Program was a comprehensive exhibition that took place on October 27th, 2017, curated and installed with the help of local high school students. 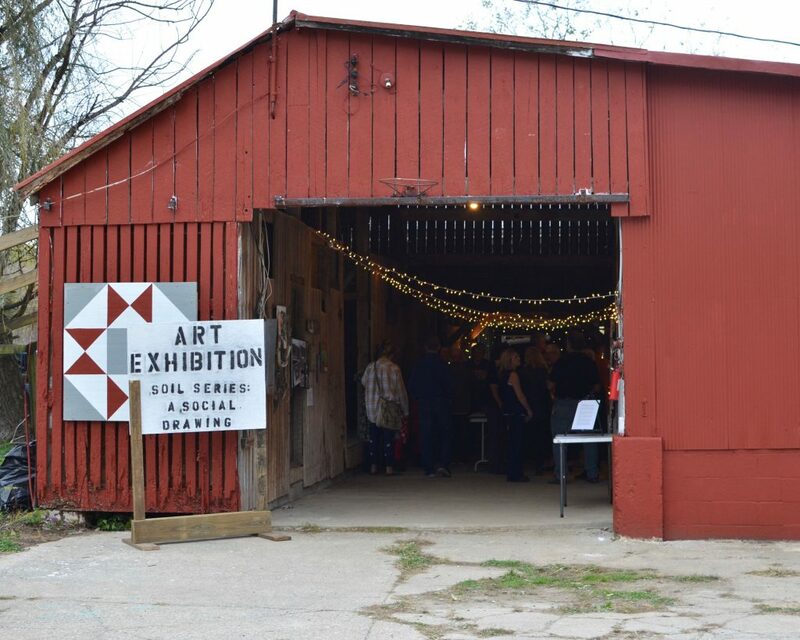 The exhibition made use of a large portion of the ranch, as viewers wound through three different barns to experience the work on display. The event celebrated the efforts and perspectives of the Community Studio artists while unearthing latent histories, honoring local traditions, and offering new insights and possibilities for the future. The work of SOIL SERIES is constantly evolving in accordance with Fiore and Wagner’s code of ethics, which outlines a commitment to active listening to ensure a truly horizontal partnership with the community of Bethel. Over the past six months, the SOIL SERIES relational network has grown, and the social drawing now extends to include organizations, businesses, students, artists, activists, and academics both local and in cities and universities across the country and abroad. In the coming year, Fiore and Wagner look forward to a second session of the Community Studio Program, further collaboration with Empower Youth in transforming the EY Ranch, and a deeper engagement with local students. Initially established during the renovation of the Barn Studio, the lines of the social drawing connecting the artists with Empower Youth’s high school interns, have become SOIL SERIES’s greatest strength and most crucial resource. These relationships are the impetus for many upcoming projects and initiatives. Fiore and Wagner plan to work with the high school students to further explore Appalachian traditions of creative ingenuity and resourcefulness as means to address growing poverty, food insecurity, and opioid addiction. Fiore, Wagner, and the students aim to foster a collective imagination that yields images of Bethel’s possible future, one of holistic social, cultural, and economic health. All SOIL SERIES activity is chronicled on the project’s blog and social media pages. Fiore and Wagner view SOIL SERIES’s online presence as a living document, a pedagogical tool, and a medium through which to extend the social drawing. “About Empower Youth.” Empower Youth, 14 Nov. 2017, www.empoweryouth.me/about/. Gruenewald, David A. “The Best of Both Worlds: A Critical Pedagogy of Place.” Educational Researcher, vol. 32, no. 4, 2003, pp. 3–12. JSTOR, JSTOR, www.jstor.org/stable/3700002.